See us in CityView Magazine’s Best of the Best 2018 issue! 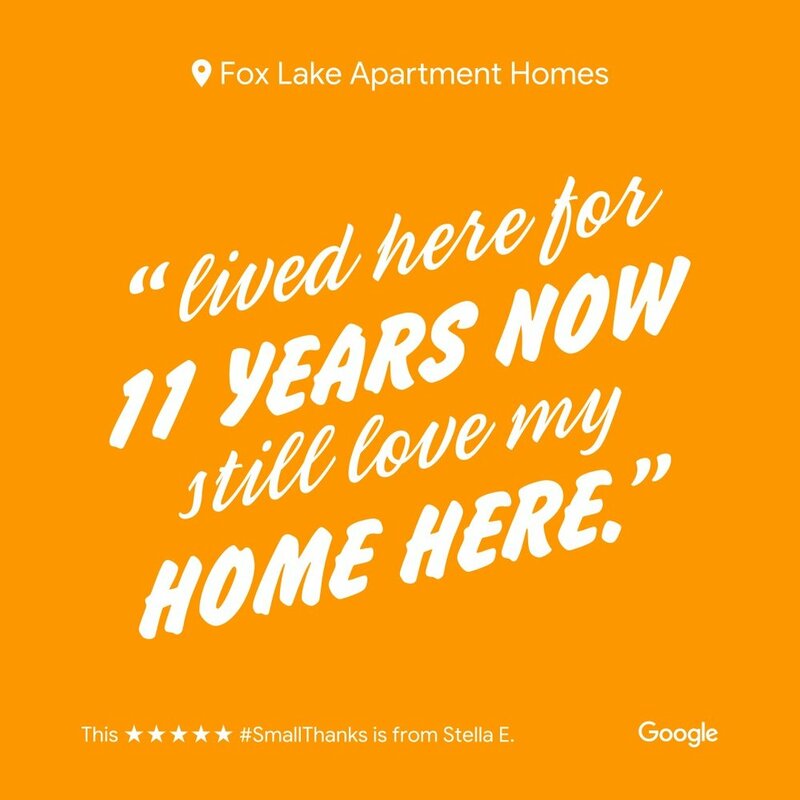 Thank you to our residents for voting Fox Lake one of Knoxville’s Best ApartmentCommunities! 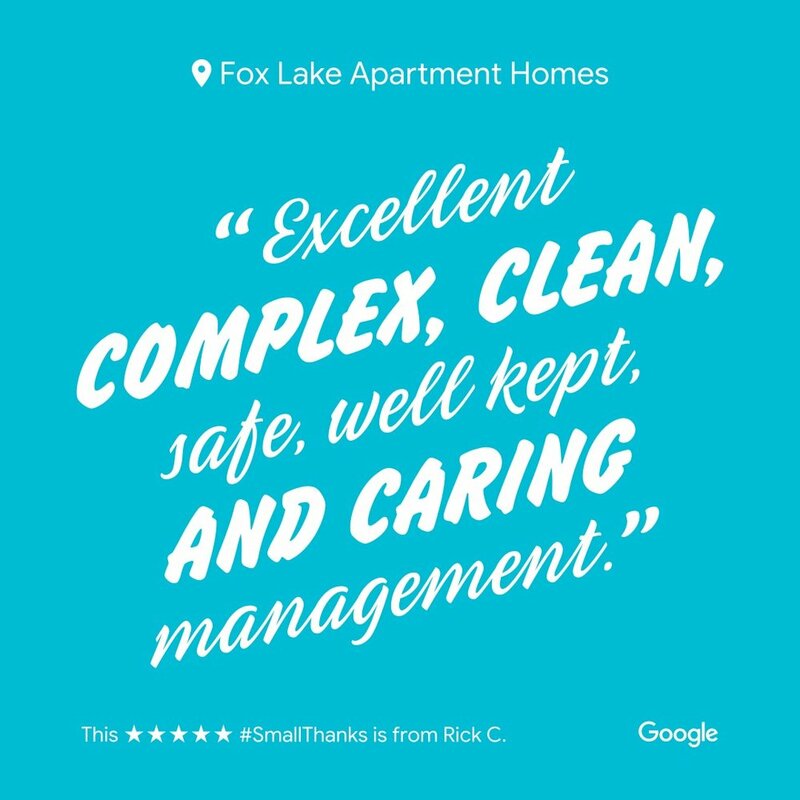 Fox Lake was voted Top 3 Best of the Best 2018 Apartment Communities in Knoxville by CityView Magazine readers. 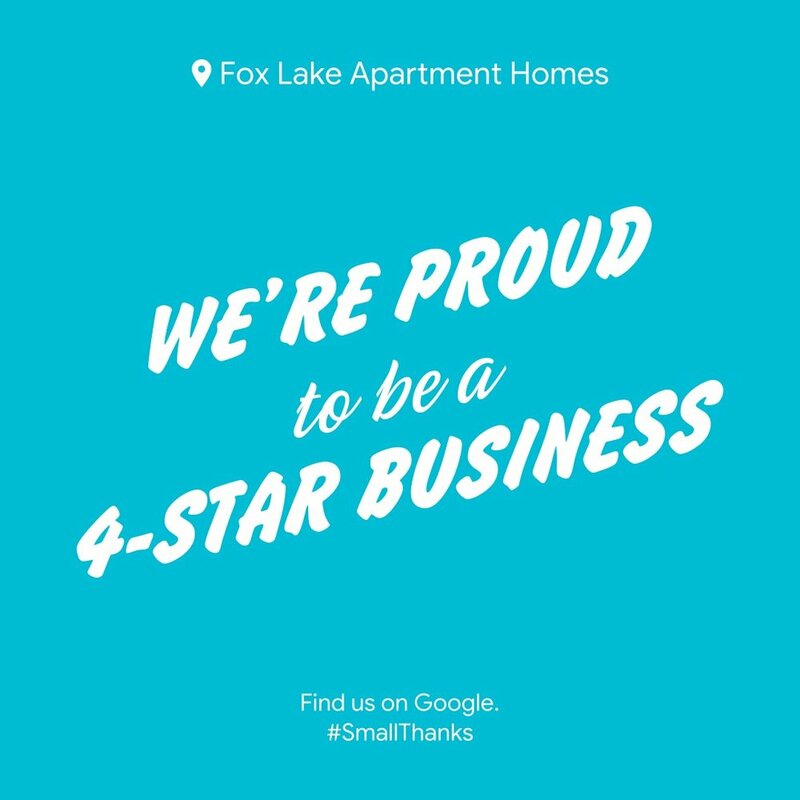 Fox Lake has been voted Best of the Best Apartment Community, Best Knoxville Apartments and Top Rated Apartments. 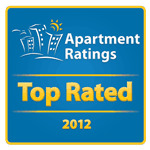 We encourage you to read our reviews on Google and ApartmentRatings.com!